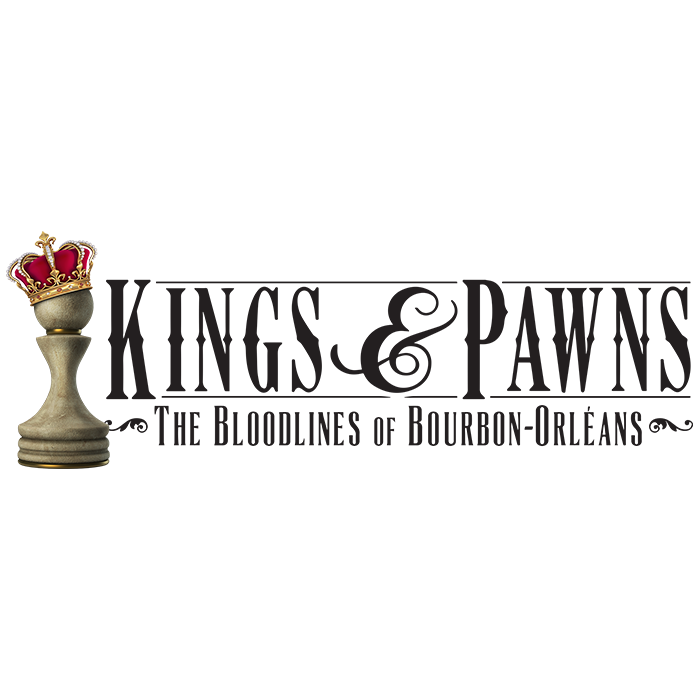 Kings & Pawns: The Bloodlines of Bourbon-Orleans is a storybook featuring namesakes of New Orleans, tales of former Louisiana governors, and the in-depth history of 717 Orleans Avenue, an address steeped in a detailed heritage of controversial yet culturally influential venues. 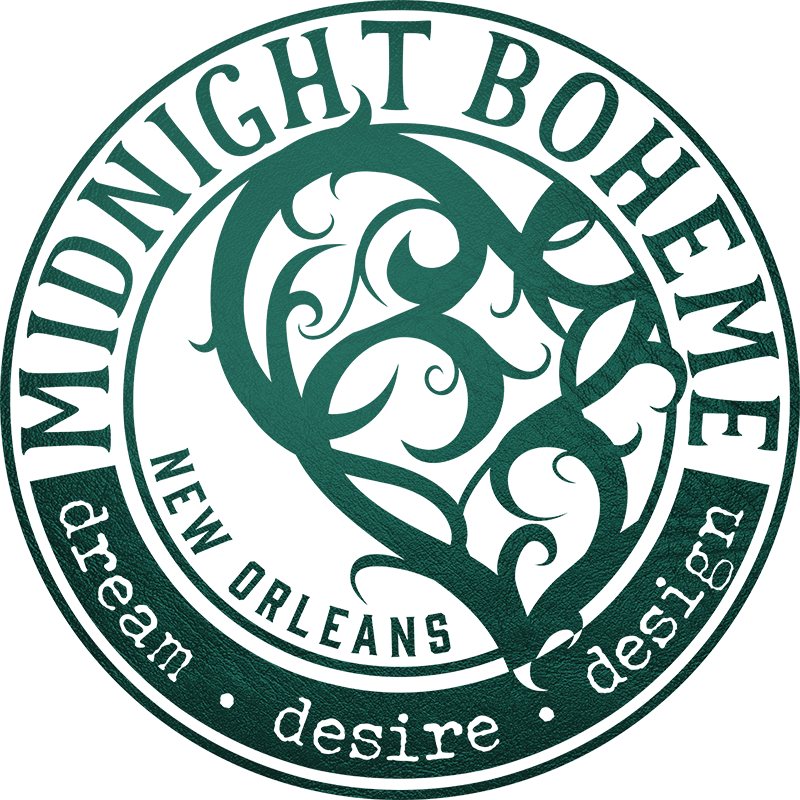 Where once opera reigned at the old Orleans Theatre, where Creole society celebrated at the Orleans Ballroom, and where the Sisters of the Holy Family housed the first African-American convent in America, the address of the Bourbon Orleans Hotel offers many a story to tell. Among the old terrain of this city is a realm of mystery and muse where guests enjoy rich culture, legendary entertainment, and world-renowned cuisine. Like the architectural rhythm pulsating through New Orleans, the Bourbon Orleans is a foundation of historical significance. 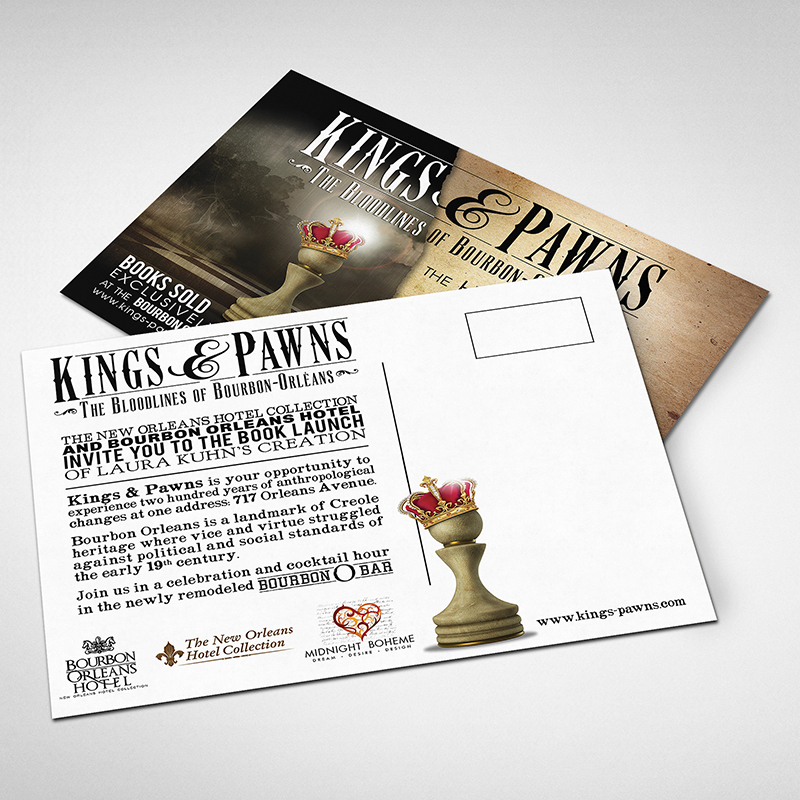 The hotel dates back almost three hundred years and thanks to the collaboration of General Manager Mark Wilson and local artist Laura Kuhn, Kings & Pawns is now available for purchase at the front desk for $25. 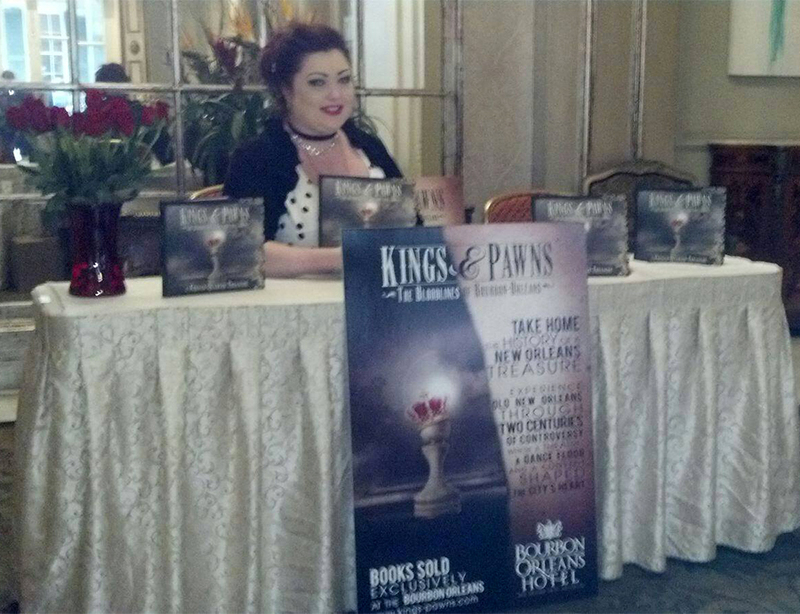 Laura Kuhn, author of Kings & Pawns and owner of Midnight Boheme, wrote a book about the controversial history of the property at 717 Orleans Street in the French Quarter which is currently the location of the Bourbon Orleans Hotel, Bourbon O Bar, Roux on Orleans Restaurant, and the infamous "Quadroon" Ballroom a.k.a. the Orleans Ballroom. The story starts 300 years ago when the city of New Orleans was first founded by the French and follows the property's many transformations from theatre to opera house to ballroom to convent to lavish hotel. What began as a simple three page summary of the history of the property at 717 Orleans Street became a 99 page storybook packed full of intrigue, images, and even a lengthy poem. 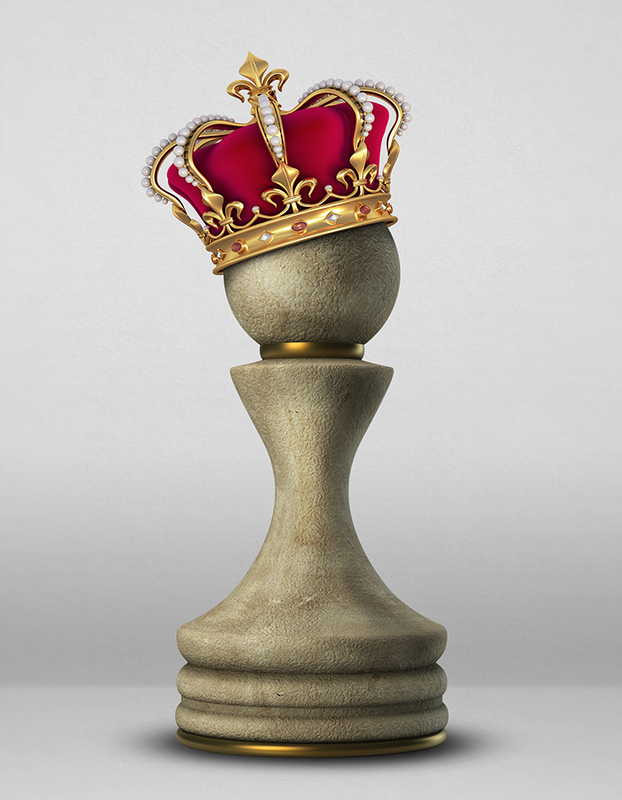 To grab attention and give promotional value to the book, Midnight Boheme created a video trailer for Kings & Pawns to boost on social media outlets. Click play to view. 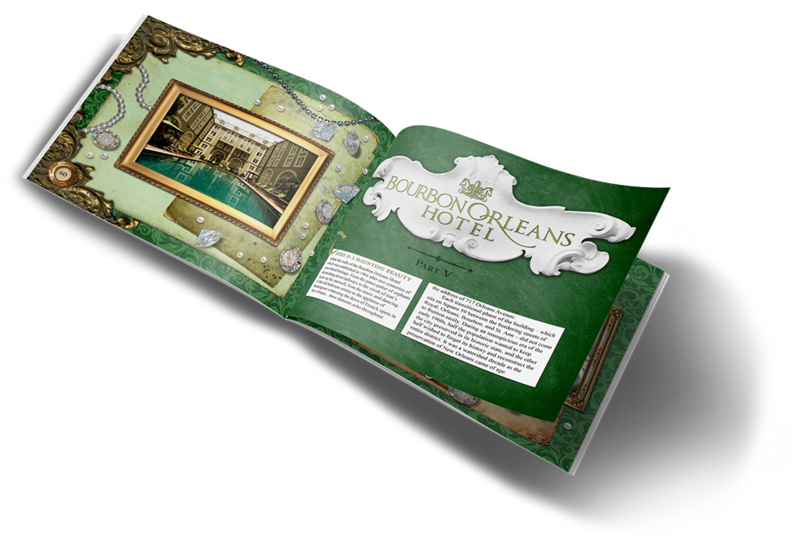 For the book launch, the author/designer created postcards to invite a few special guests to join in a cocktail hour at the Bourbon O Bar in the Bourbon Orleans Hotel in celebration of the book's publication and official launch. 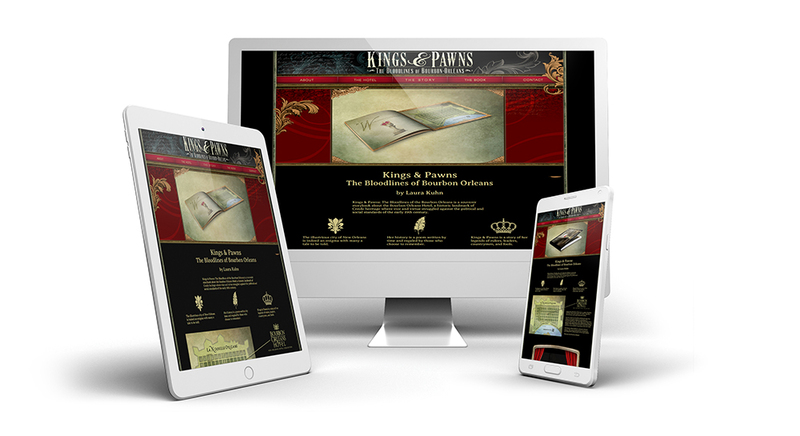 Midnight Boheme designed a simple website for Kings & Pawns: The Bloodlines of the Bourbon Orleans to give readers a bit more insight about the book, the hotel, and the background. Books are available for purchase at the front desk of the Bourbon Orleans Hotel at 717 Orleans Street in the French Quarter of New Orleans, and the books are also available for online purchase through Blurb.com. To promote the sale of the book, promotional tent cards were designed and placed strategically around the hotel and in guest rooms so visitors could learn of the book and take one home as a souvenir of their stay.